NEWINGTON, N.H., (February 7, 2019) – SIG SAUER, Inc. congratulates Team SIG Captain, Max Michel for kicking-off 2019 with a big win in his first match of the competitive shooting season for Team SIG. 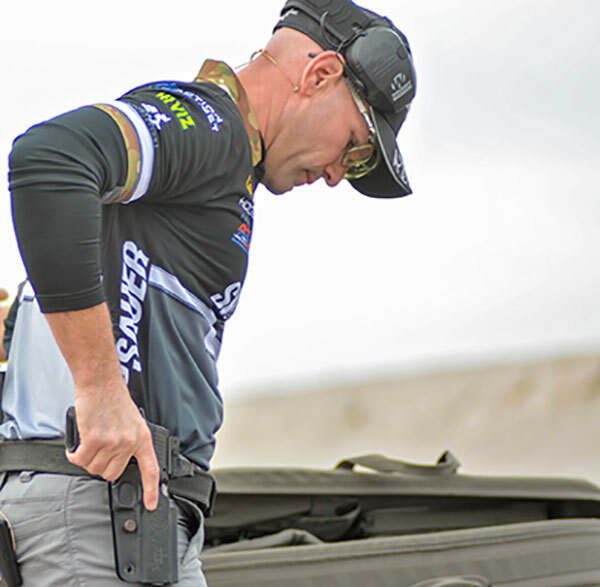 Michel competed in the 2019 Miami Open held January 11th through January 13th at the Homestead Training Center in Homestead, Florida and claimed first place in the Carry Optics Division. This entry was posted in competitions and tagged Max Michel, ROMEO3MAX, SIG SAUER. Bookmark the permalink.